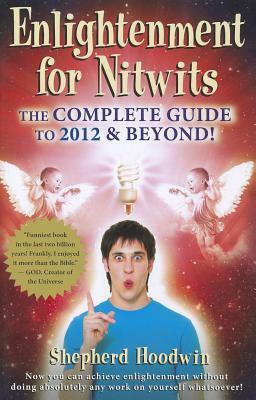 The Cover Contessa: Enlightenment for Nitwits Tour! Thanks for stoping by on my day to host this wonderful cute book. Below you will find information about the book as well as a chance to win a copy! Would you like to win a print copy of this book? Yes, you say? Click the link below and fill out the form to enter. There are three copies up for grabs!